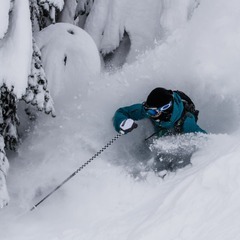 As the ski season ramps up in North America, skiers and riders look to their holiday travel plans and begin following the storm track out of the Pacific. 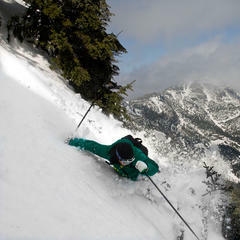 Choosing the right ski destination with the best snow, however, can seem like a crapshoot. From Tahoe to Vermont, picking a resort that will have a solid base (and hopefully fresh snow) come December can mean the difference between shredding top-to-bottom terrain and lapping groomers in front of the base lodge. 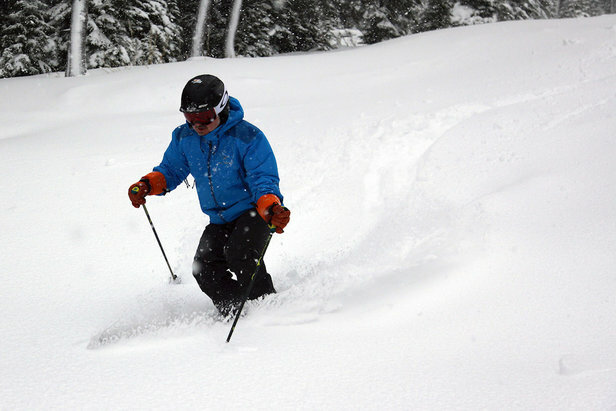 Looking back at the snowfall totals from December 2017, more than 50 resorts across North America saw over 50 inches for the month, with 11 resorts totaling more than 75 inches. 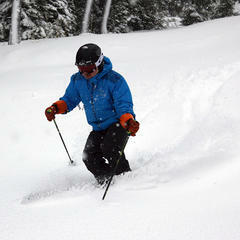 This is impressive (or lucky) considering the dismal start to the season many ski resorts across the country faced. 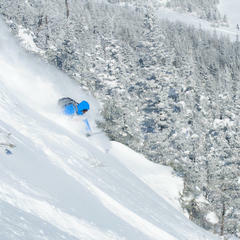 As an added bonus, over 150 resorts scored a white Christmas in December 2017, with a handful of resorts recording double digits. 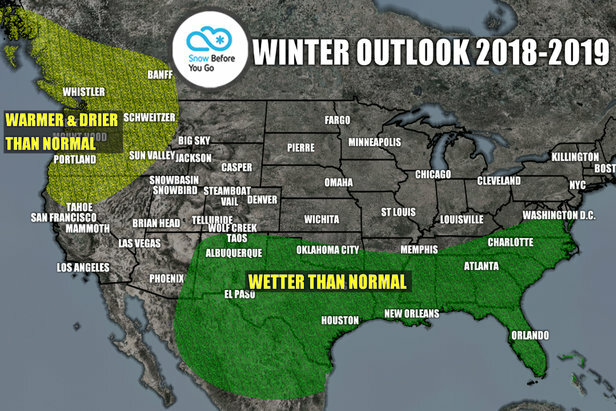 Check out December 2017’s top 50 snowfall totals across North America, as well as the top snowfall totals from Christmas Day, and see if your holiday travel plans are on target.